Apple's streaming service hit a record 50 million subscribers during the December quarter, CEO Tim Cook said in an earnings conference call Tuesday. This helped buoy Apple's services category -- of which music is part of -- to its own record high of $10.9 billion. I'm sure this includes Verizon's free 6 month free trail which for me, my ex and daughter will be gone the first of next month. Paid subscribers, not free trials. This number seems probable after their last number update. By any reasonable standard, Apple Music is a flop. Given years and endless promotion, they have not been able to convert even 10% of the iTunes accounts to this rental service. What is your measuring system? 50 million people paying for anything is a success by any measure. Pandora had 6 million and Spotify had 75 million paid users as of last May. I know Apple had less than 50 million users last May, but coming from 0 a few years ago is significant. I expect to see Spotify overtaken within 12 months. Both Pandora and Spotify are basing significant head winds...they don't make enough to cover their costs. Interesting take on the situation. I had/have an iTunes account. Back in the day I’d buy a few tracks here and there, maybe 30/year. That’s about $30-40 in annual revenue from me. Now I subscribe to Apple Music because for $120/year I have a virtual music collection of millions of tracks, and many more downloaded to my devices for offline listening than the size of my previous iTunes library. I’m sure Apple is doing just fine raking in $4 billion a year and growing on Apple Music subs. Sounds like the same people who called the iPhone the IPhone a failure when it first came out. Now the control 90% of the profits. Success is not a sprint. 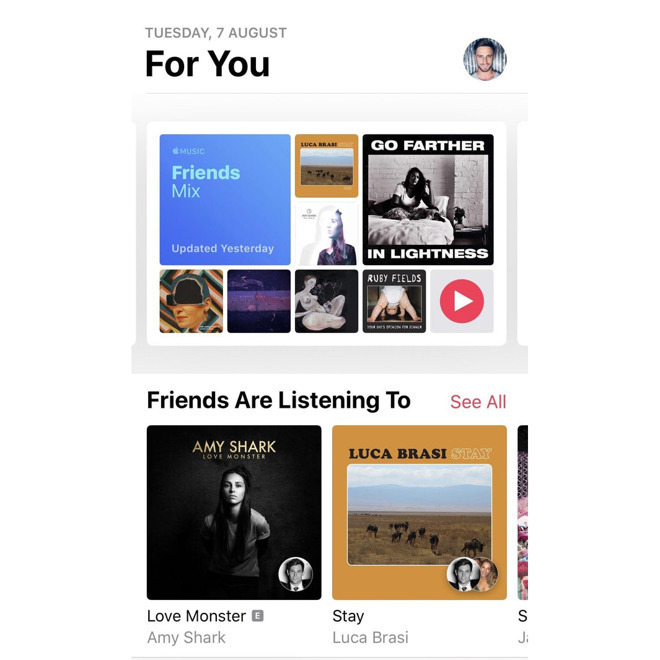 "Nearly 16 years after launching the iTunes Store, Apple generated its highest quarterly music revenue ever, thanks to the popularity of Apple Music, now with over 50 million paid subscribers." We're about to go the opposite direction. Why spend $120/year when it would probably cost only $30-40 or less just buying a few tracks we want? I had hoped Apple Music (and/or iTunes Match) would help solve our family music-library sharing problem (which worked before Apple pulled that functionality from iTunes), but it just doesn't work. We're not using it enough to justify the cost. However, that still leaves me with trying to solve the family music-sharing thing that we had working many years ago. Any suggestions? I'm thinking giving Plex a shot. Maybe it could also help solve the photo sharing too. Exactly my situation. I love Apple Music. I THINK he was being sarcastic? Hard to tell with all the anti-Apple double standards. But to say Apple Music is a flop when some still buy from iTunes is ridiculous. Those who don't subscribe to Apple Music are buying from iTunes so essentially Apple is double dipping. #Win. Also how much % of iTunes accounts do people expect to subscribe to Apple Music after 3 years? 10% iTunes accounts would be 80 million correct? That's approaching the Amazon Prime ballpark. I believe Apple can achieve this but not today. In other words 50 million is nothing to sneeze at. Quite the accomplishment.